Car enthusiasts visiting the LA area should take note of the Petersen Automotive Museum. Since 1994, the museum has displayed historical car models and Hollywood memorabilia vehicles. 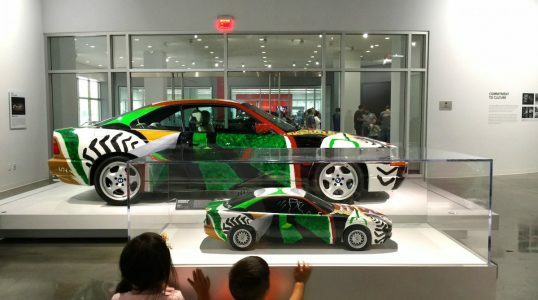 Special exhibitions, such as one featuring cars with art by Keith Haring on them, rotate throughout the year. In 2015, the museum added a wavy steel pattern giving the exterior a modern look along with interior renovations.